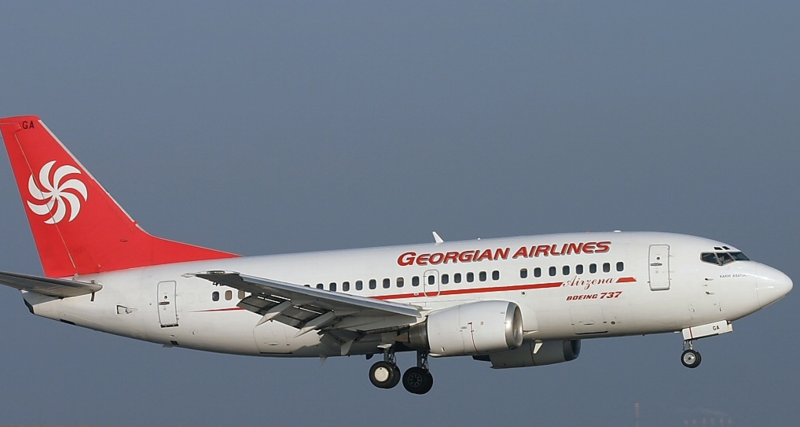 Georgian Airways plans to resume direct flights to Saint Petersburg, Samara and Vladikavkaz in April-May. A related bid was sent to the Civil Aviation Agency of Georgia. According to preliminary information, flights to Samara will be made four times a week, to Saint Petersburg two times a week, to Vladikavkaz once a week. Georgian Airways says that flights to Saint Petersburg and Samara were in high demand in the past.